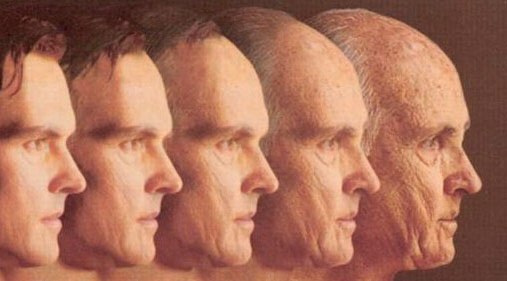 Home / 3D Printing / fiction / Fountain of Youth / Futurism / Immortality / Life extension / science fiction / What if Immortality through Mimicking Longevity Genes and 3D Printing Real? What if Immortality through Mimicking Longevity Genes and 3D Printing Real? What if you discover the Fountain of Youth one day in the darkest corner of your city, unperturbed from the regular chaos, undeciphered by locals, sitting silently somewhere between few abandoned buildings? You are tempted to drink that potion to live forever. Imagine the world full of immortals. The very thought of curing death sounds impractical at the present scenario but with the advancement of medical science and technology, nothing seems impossible. Scientists across the world are working hard to solve the problem of death. From age reversing drugs to 3-D printed organs, from augmented reality applications to building drugs that mimics FOX03 genes, which is present in people with a longer lifespan, Scientists around the world are curious to decode death. According to reports, Tech giants are investing huge money for making immortality real in future but there are always apprehensions associated with such activities as it's not a great idea to reverse the natural process of life. Suppose, in future the drug for immortality is invented and people start living forever and have a static youth. There are stories from the past when various people tried to attain immortality but failed. 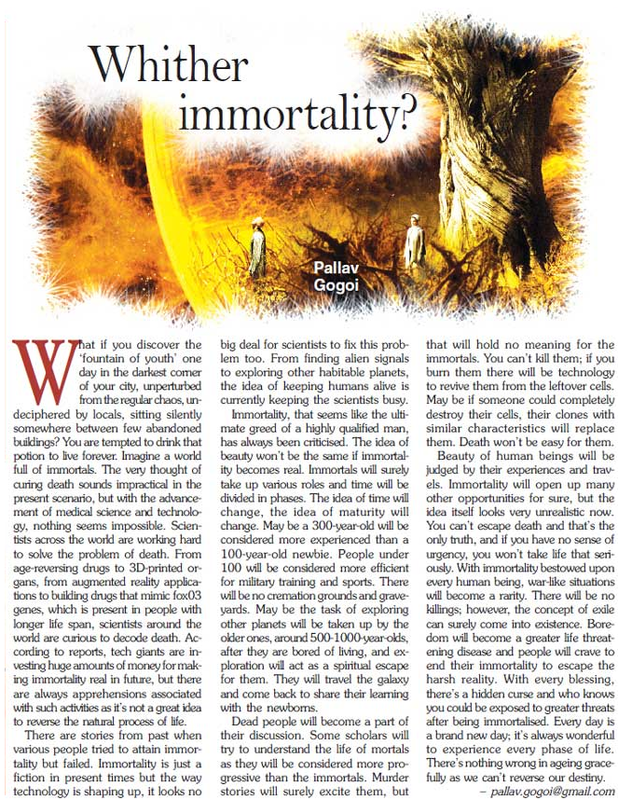 Immortality is just a fiction in present times but the way technology is shaping up, it looks no big deal for the scientist to fix this problem too. From finding alien signals to exploring other habitable planets, the idea of keeping humans alive is currently keeping the scientists busy. Immortality, that seems like the ultimate greed of a highly qualified man is always been criticized. The idea of beauty won't be the same if immortality becomes real. Immortals will surely take up various roles and time will be divided into phases. The idea of time changes, the idea of maturity will change. Maybe some 300-year-old will be considered more experienced than a 100-year-old newbie. People under 100 will be considered more efficient for taking up military and sports. There will be no cremation grounds and graveyards. Maybe the task of exploring other planets will be taken up by the older ones around 500-1000-year-olds after they are bored from living and exploration will act as the spiritual escape for them. They will travel the galaxy and come back to share their learning with the newborns. Dead people will become a part of their discussions. Some scholars will try to understand the life of mortals as they will be considered more progressive than the immortals. Murder stories will surely excite them but that will hold no meaning for the immortals. You can't kill them by anything; if you burn them there will be technology to revive them from the leftover cells. Maybe if someone completely destroys their cells, their clones with same characteristics will replace them. Death won't be easy for them. The beauty of human beings will be judged by their experiences and travels. Immortality will open up many other opportunities for sure but the idea itself looks very unrealistic now. 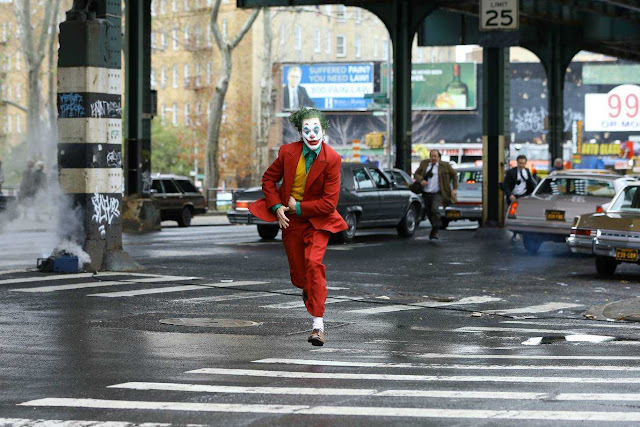 You can't escape death and that's the only truth and if you have no sense of urgency, you won't take life that seriously. With immortality bestowed upon every human being, war-like situations will become a rarity. There will be no killings however the concept of exile can surely come into existence. Boredom will become a greater life-threatening disease and people will crave to end their immortality to escape the harsh reality. With every blessing, there's a hidden curse and who knows you are exposed to the greater threat after being immortalized. Every day is a brand new day; it's always wonderful to experience every phase of life. There's nothing wrong in aging gracefully as we can't reverse our destiny. That was an interesting read. Immortality has been pursued in the past and will be pursued in future too. There can be many arguments for and against it. But without getting into anything serious, I will just state 2 things that are at the top of my mind right now. First, It will kill the "humility" factor completely. When you know this person is never going to die, you might take him way too casually. Second, I have always believed that this planet can only sustain a certain amount (?) of life. So if nobody dies and people are getting added, what will happen to this planet. Will it fall(?) by the added weight. And by the way, I liked your blog posts. I think I am going to be a regular visitor here. So keep them coming.